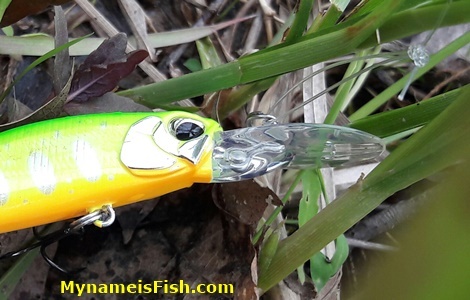 Duo Spearhead Ryuki lures are made for freshwater fishing, targeting mainly trouts but, so far I have tried different sizes of it only in the sea and I caught a lot of gilt-head bream, sargos and painted comber. 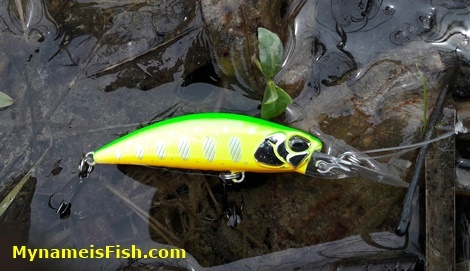 It's a floating minnow but dives like a rocket. It was perfect for such a pond where the bottom was very clean, without tall weeds and big rocks. Although the water was very clear and the sun was so bright, I still got lots of bites and some bass loved chasing it. It was a good fun. Some people say DUO Spearhead Ryuki 50MFD is good only in rivers but one more time it proved itself that it's a great minnow for all waters. 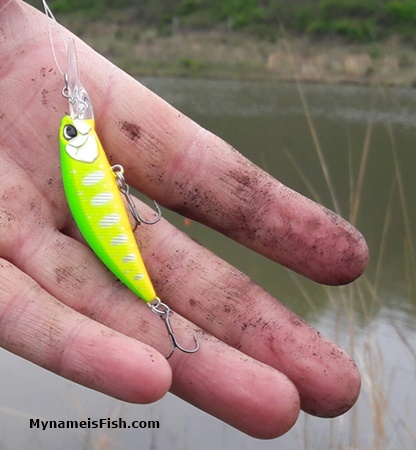 A very easy to use lure. 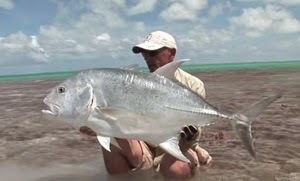 You only need to know how to control the tip of your rod.